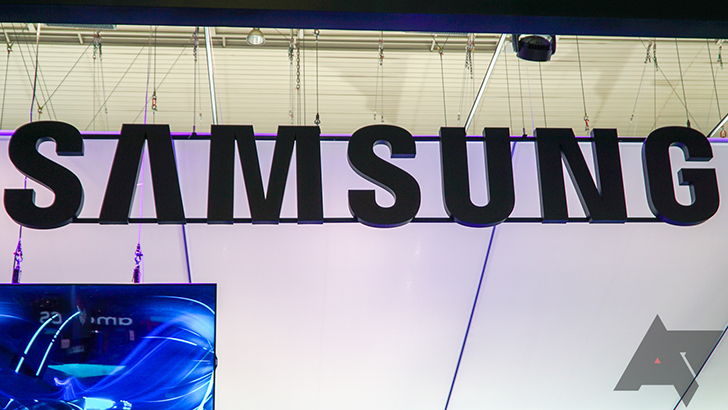 Samsung has several lines of earphones, but that number might be about to increase by one soon. The company filed a trademark application for the name 'Samsung Buds' at the European Union Intellectual Property Office (EUIPO) last week, hinting at a new line of earbuds coming along in the near future. To the delight of many, Samsung resurrected its Good Lock customization app this summer. Stephen took an in-depth look at what could be done with it, and he liked what he saw. 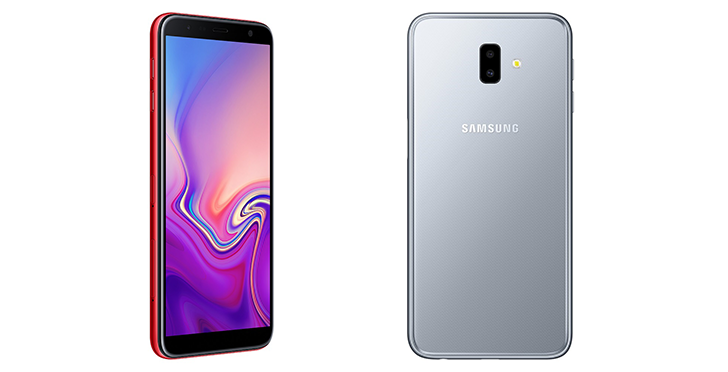 It's essentially a directory of other apps (or modules) that can be downloaded from Galaxy Apps and used to personalize your Samsung mobile experience. Examples of the various modules include LockStar for altering your lockscreen and QuickStar for editing your quick settings, plus you can also get a bit more fancy with Edge Touch and Edge Lighting. 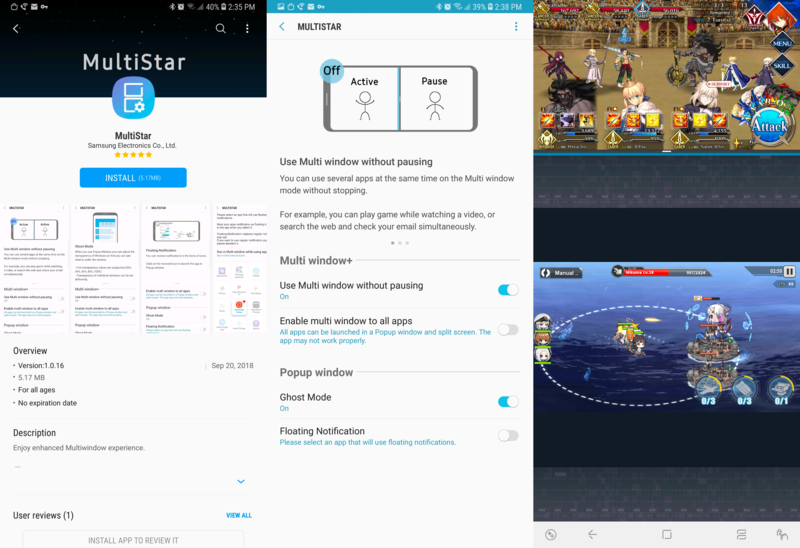 The latest addition to the list is MultiStar, which is designed to enhance the multitasking functionality on your Samsung device. 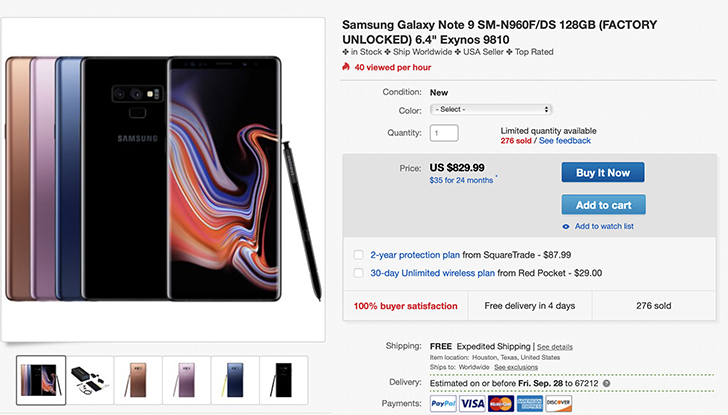 The Note9 has officially been released for two months and we’re continuing to see deals for the Exynos variant (SM-N960F/DS), this time at the low price of $829.99 ($130 less than the MSRP). 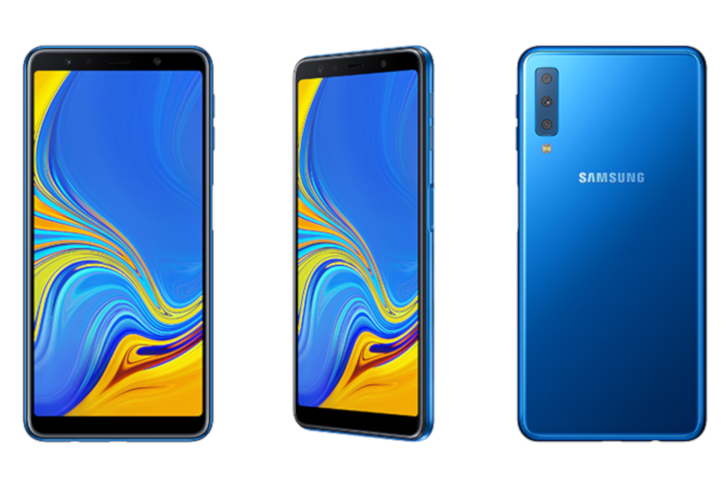 This dual-SIM version replaces the Snapdragon 845 with Samsung’s in-house Exynos 9810 chip and is suitable for use worldwide. We last saw a deal for this version on Sept. 4th at $867. Since Samsung isn't exactly known for lightning fast updates, it's always a welcome surprise to see details of a new build ahead of time. 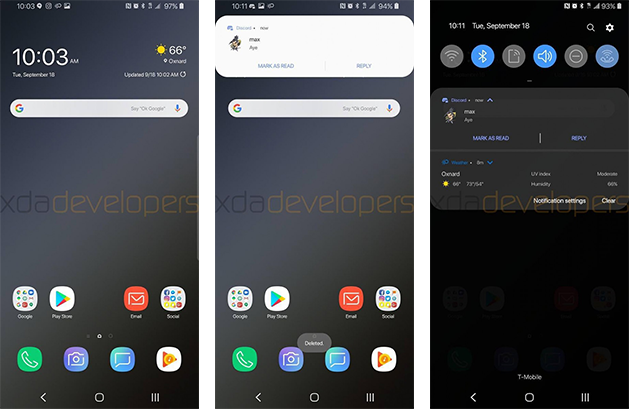 XDA Developers, working with OTA firmware download tool Firmware.science, has managed to provide us with just that by installing a test build of the Samsung Experience 10 update based on Android 9 Pie for the Samsung Galaxy S9+. 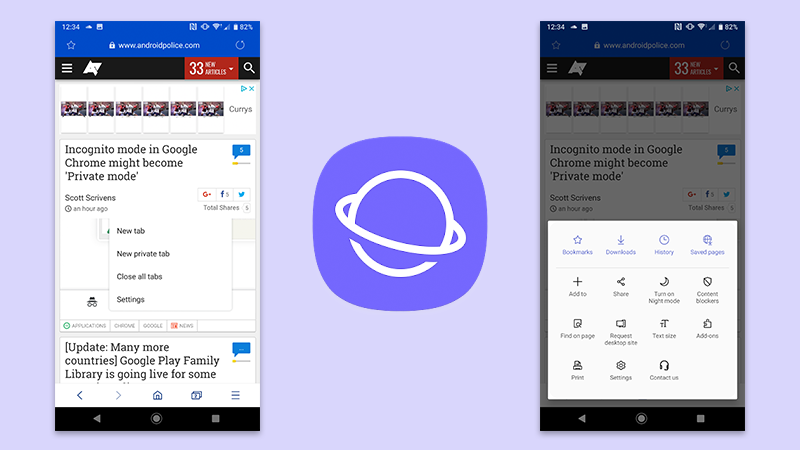 The development build, while not polished, reveals a fairly large design overhaul with a focus on rounded edges. 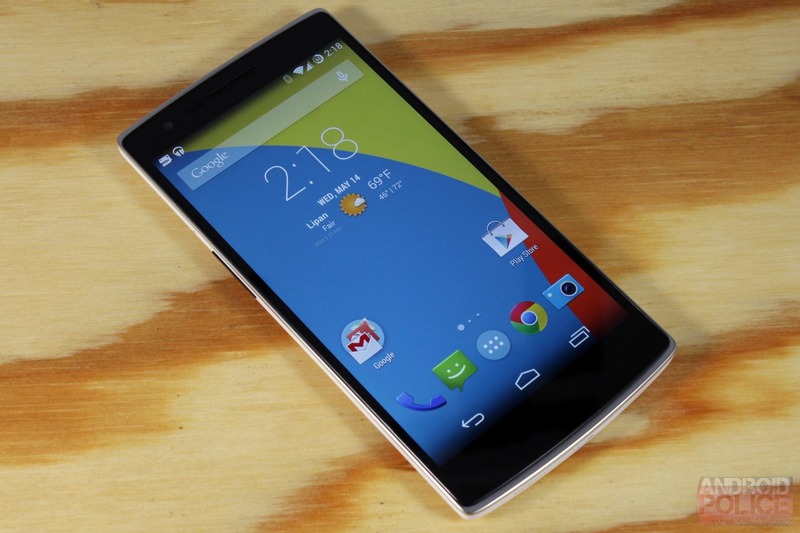 Among the most compelling new features: a 'night theme' and new gesture and motion options. 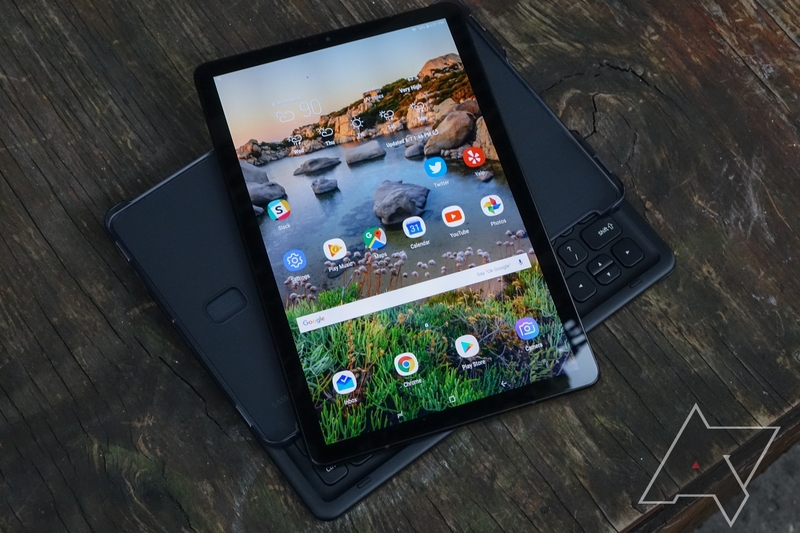 If you're on AT&T and you've been wanting an LTE version of the best Android tablet around, then you'll be happy to know that the cellular variant of the Samsung Galaxy Tab S4 is now available on the blue carrier. You have the option to buy it outright or spread the cost out over 20 monthly payments.